Welcome to Shepherd of the Hills Lutheran Church. Join us for worship and Bible class this Sunday! 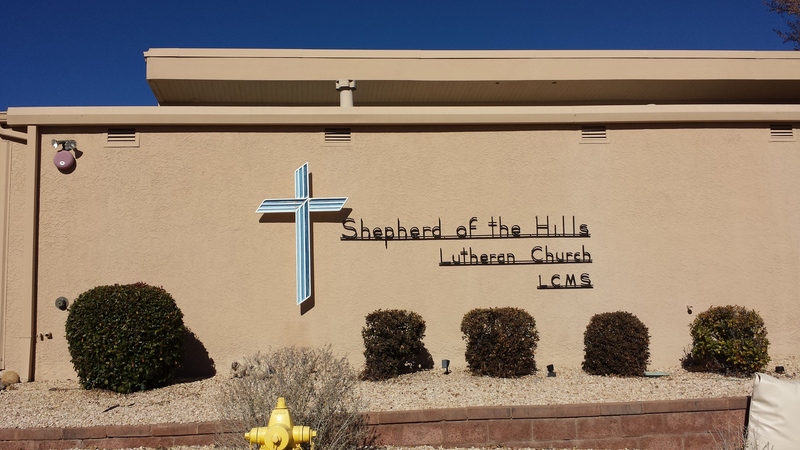 Shepherd of the Hills is a member congregation of the Lutheran Church Missouri Synod (LCMS) in altar and pulpit fellowship with Lutheran Church Canada (LCC) and the American Association of Lutheran Churches (AALC). We cordially invite you to become part of our family at Shepherd of the Hills. Guests and non-members are welcome to join us at all services and events. 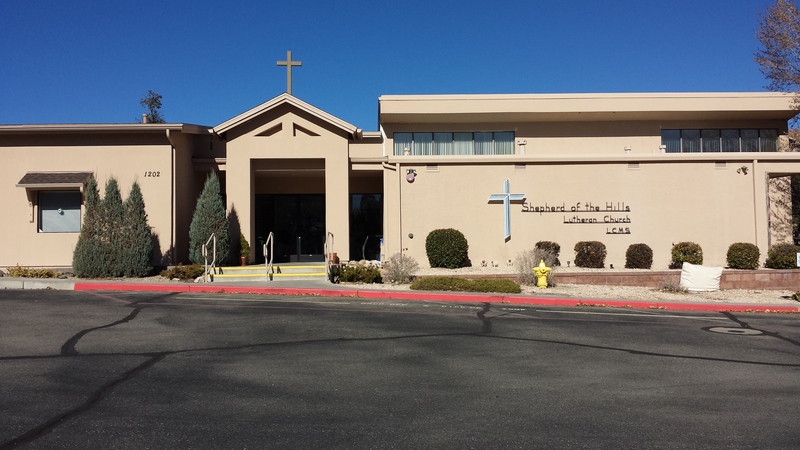 We invite you to visit us several times before making a decision on your church home. 11:00 am to noon Sunday Bible Study. 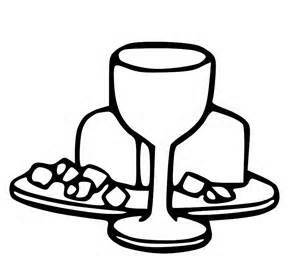 We celebrate the Lord's Supper at all services. From Yavapai Regional Medical Center and pints South on Willow Creek Road, drive north approximately 2 miles (5 lights) and turn left at the light at Green Lane. Church is on right about 1/3 mile. From Chino Valley and points North, after passing the car dealerships on Willow Creek Road, drive approximately 3 miles. Near the top of the hill turn right at the light at Green Lane. Church is on right about 1/3 mile. Information for seniors and caregivers for seniors can be found under the SERVE tab and clicking on Senior Connections.